The budget additions made by Parliament for 2019 will also finance the development and maintenance of the Evo and Aulanko nature projects. Next year Aulanko's granite observation tower will be renovated with a total of € 200,000. Metsähallitus's nature sites in the Evo region will be refurbished by EUR 150,000. 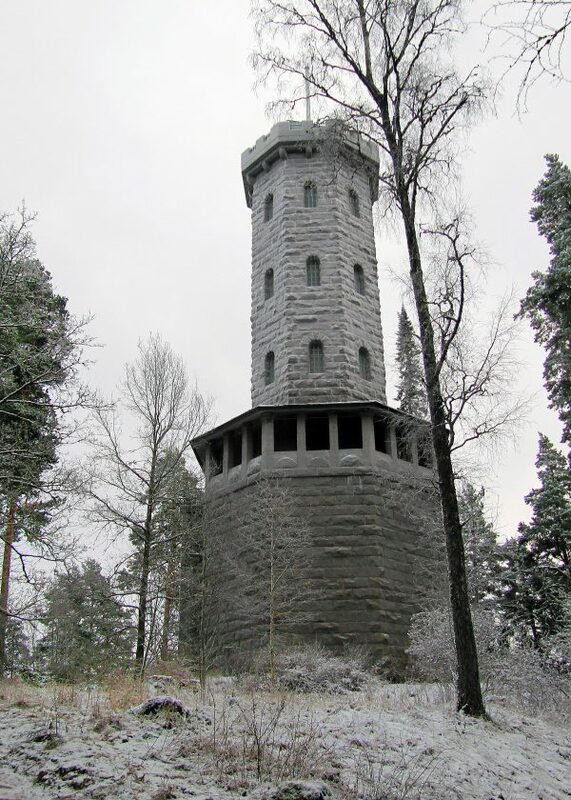 The Aulanko landmark, an observation tower made of granite, on the shore of the Lake Aulangonjärvi will be repaired in 2019 for doors, windows and ventilation. Stone joints and tower waterproofing and ventilation are also refurbished. In the Hämeenlinna Evo area, additional funding is made to carry out various refurbishment work on sites under the natural resources management of Finnish Forest Administration Metsähallitus. Such items include the structures of outdoor routes in the Evo area.